All Senior Choice program caseworkers are crossed trained as Certified Senior Health Insurance Program (SHIP) Counselors. 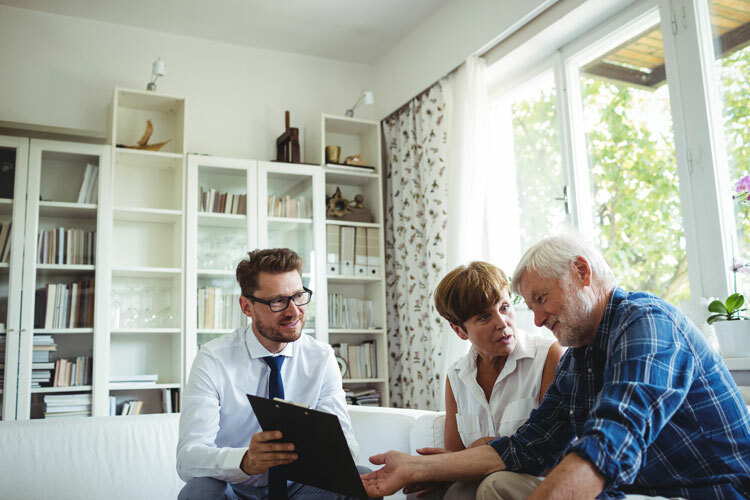 SHIP certification gives caseworkers the knowledge, tools, and appropriate ongoing support to assist Medicare beneficiaries in navigating Medicare. Our SHIP counselors provide one-on-one assistance and educational presentations on Medicare basics, plan enrollments, explanation of benefits, and more. Our biggest success is in helping people reduce health insurance and pharmaceutical prescription costs by equipping Medicare beneficiaries with knowledge and connecting them with available benefits. As SHIP Counselors and Senior Choice caseworkers, our staff can provide all the necessary assistance to resolve Medicare related issues by providing information, application assistance, advocacy, and referrals. The program is available to Medicare beneficiaries residing in Winnebago County. For more information or to schedule an appointment, please call our Senior Health Insurance Program counselors at 815-963-1609 or email ia@lifescapeservices.org.